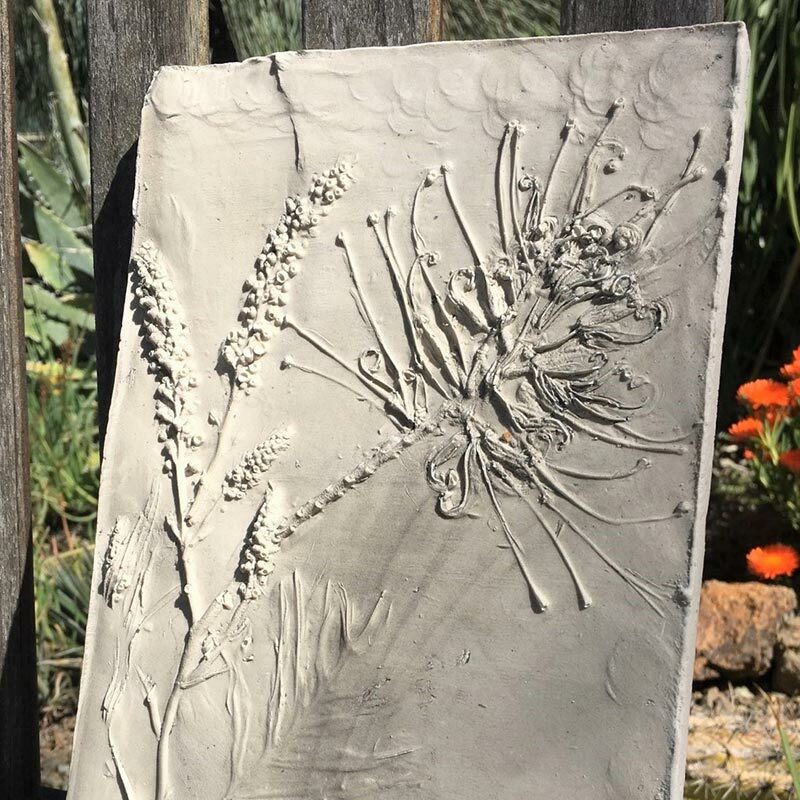 Create your own plaster casting of amazing botanicals through this fun, easy and rewarding process. Wet clay is used to impress flowers, stems and/or leaves, then the physical plants are removed and plaster is poured into the 8”x10” mold. A hanger is placed on the back. Once it sets in half hour, the clay is taken away and what is revealed is a stunning piece of original artwork designed by YOU! 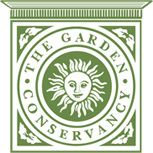 It can be left in its original form or later painted or stained when it has cured, and those processes will be discussed by Sue Fordyce-Darden, an instructor from Alden Lane Nursery. All materials and instruction are included for the casts. Come and create a masterpiece!